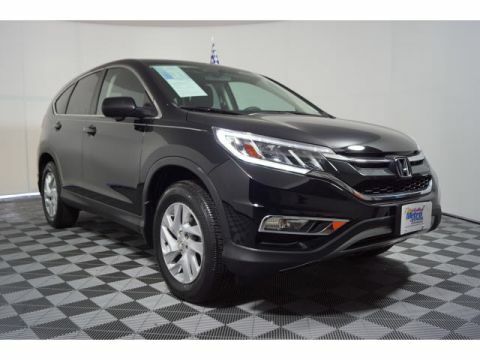 Honda Certified, Extra Clean, CARFAX 1-Owner, LOW MILES - 35,035! 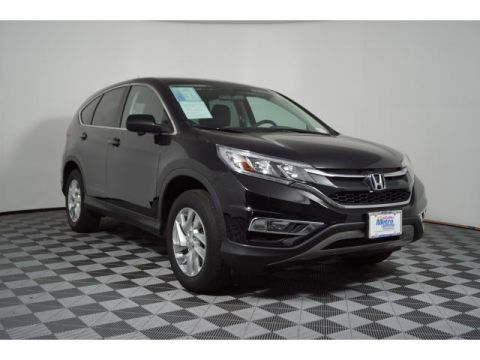 REDUCED FROM $22,995!, PRICED TO MOVE $1,700 below Kelley Blue Book!, FUEL EFFICIENT 31 MPG Hwy/25 MPG City! 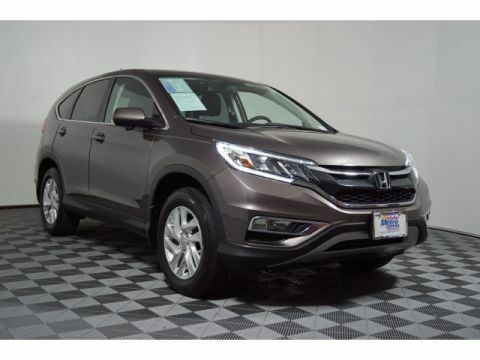 Moonroof, Heated Seats, CD Player, Keyless Start READ MORE! Approx. Original Base Sticker Price: $27,400*. Sunroof, All Wheel Drive, Heated Driver Seat, Back-Up Camera, iPod/MP3 Input, Bluetooth, CD Player, Aluminum Wheels, Keyless Start, Smart Device Integration, Heated Seats MP3 Player, Keyless Entry, Privacy Glass, Steering Wheel Controls, Child Safety Locks. 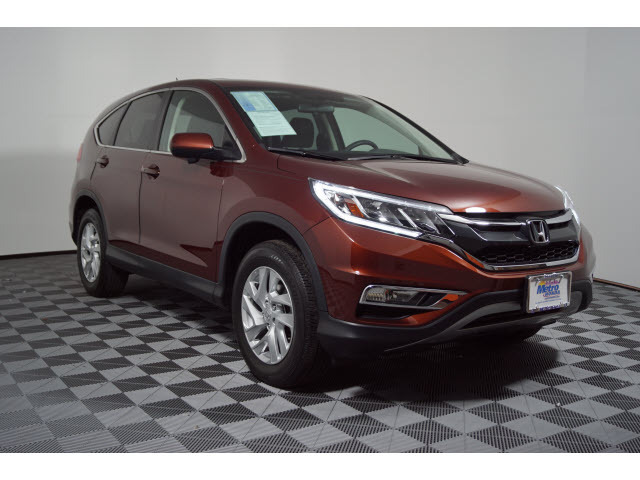 Electronic Stability Control, Brake Assist, 4-Wheel ABS, 4-Wheel Disc Brakes, Tire Pressure Monitoring System Honda EX with Copper Sunset Pearl exterior and Black interior features a 4 Cylinder Engine with 185 HP at 6400 RPM*. Non-Smoker vehicle. Edmunds.com explains Everyday usability is the driving force behind the CR-V's interior design. The wide doors allow for easy ingress and egress, and head- and legroom are ample for front and outboard rear passengers..